Buying used car parts,can always be an expensive and frustrating task. What makes it more frustrating is the potential wait that you might have to endure when waiting for a new part to be delivered. So, this brings in the question, should you buy used parts? 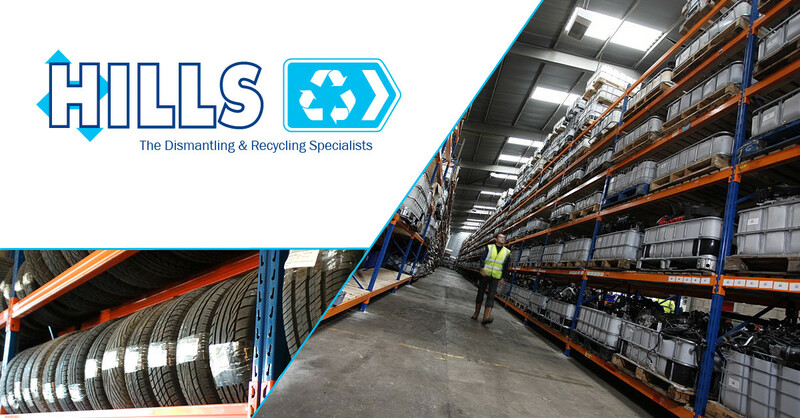 Is there much of a quality difference and why should you choose Hills Motors to source your needed parts? will always be more than happy to lend a hand. supplier of used car parts. can quickly find you the panel you are looking for. So, the question is now, why wouldn’t you buy used parts? a knowledgeable supplier and also receiving competitive prices for all parts. if we can beat their price!